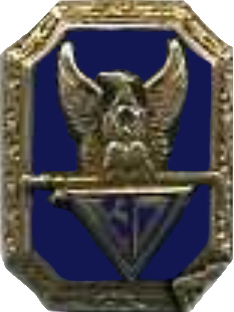 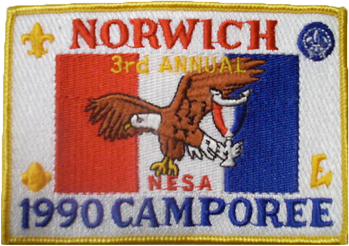 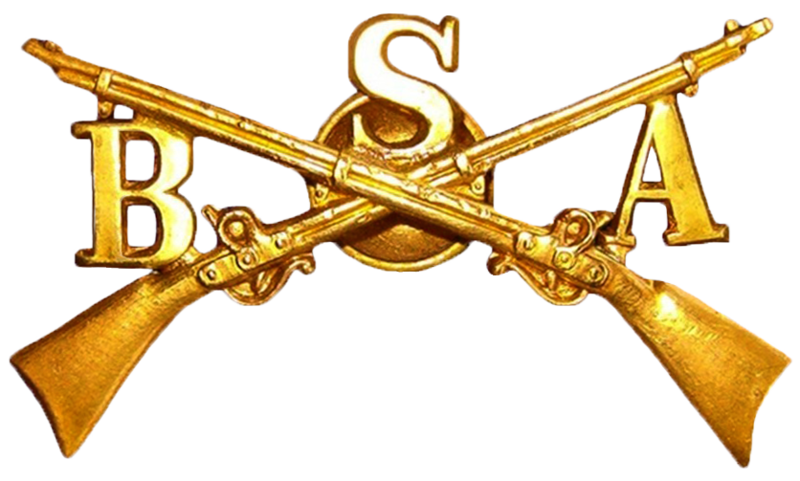 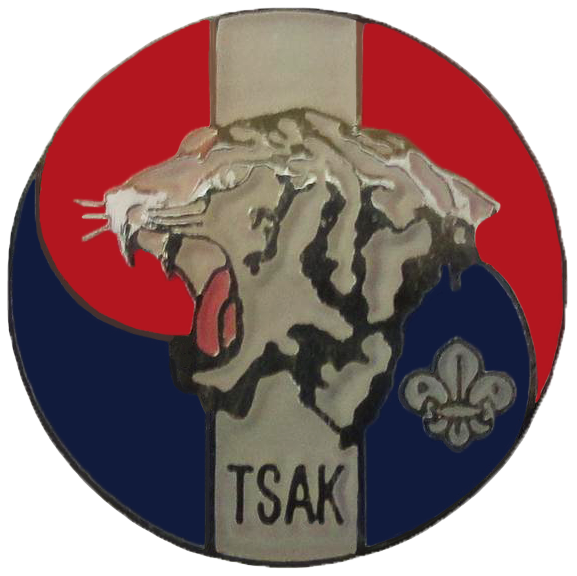 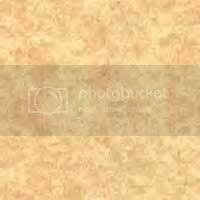 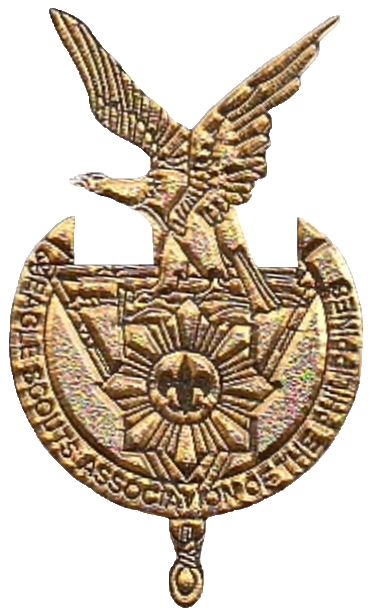 I am also looking for Norwich University NESA Camporee Pins and Council Eagle Scout Pins. 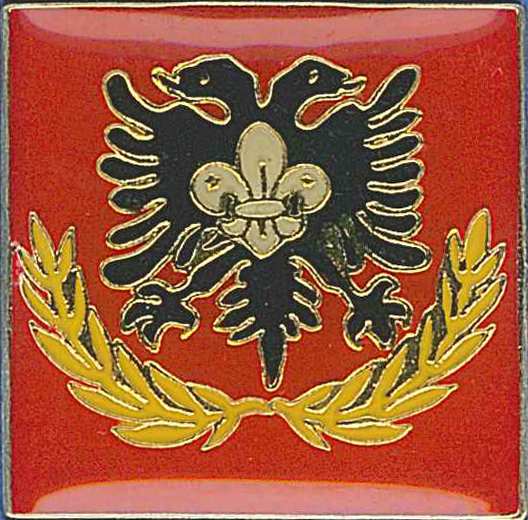 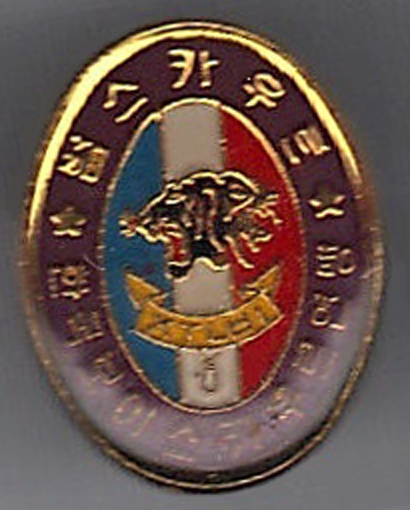 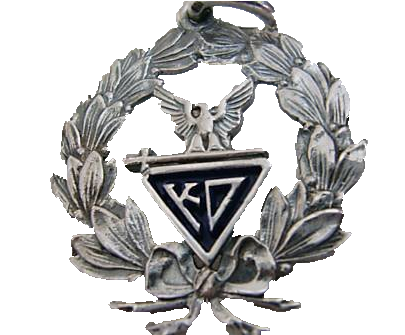 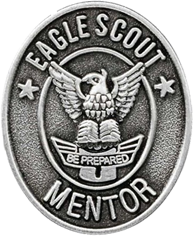 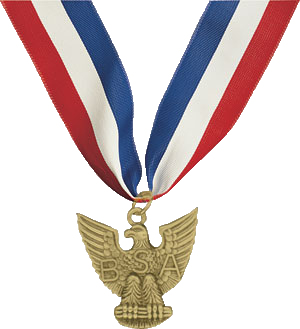 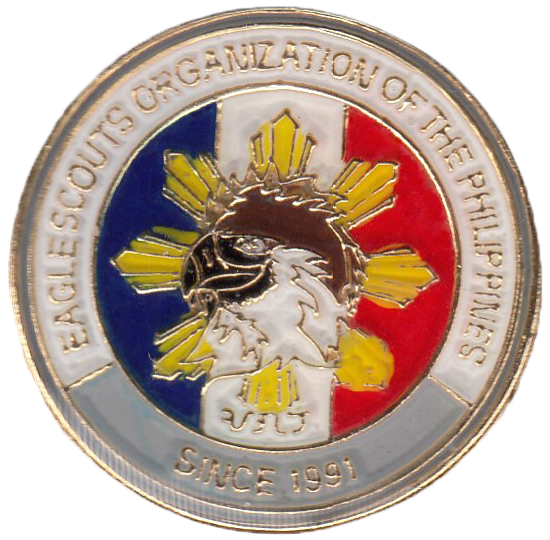 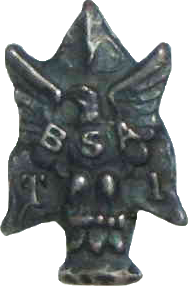 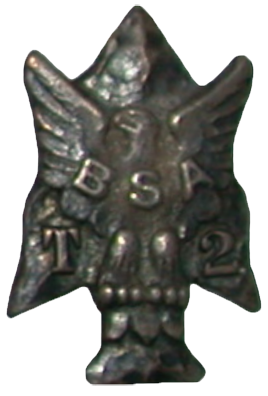 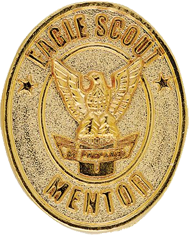 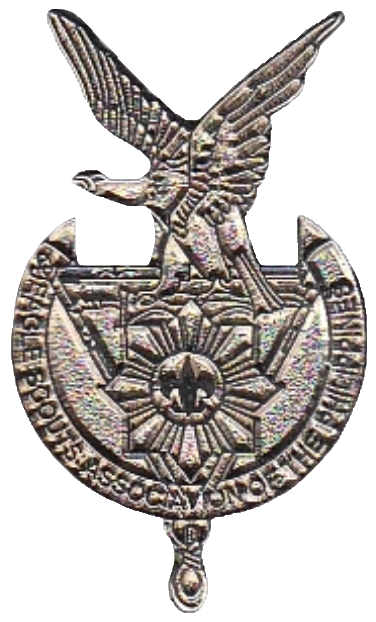 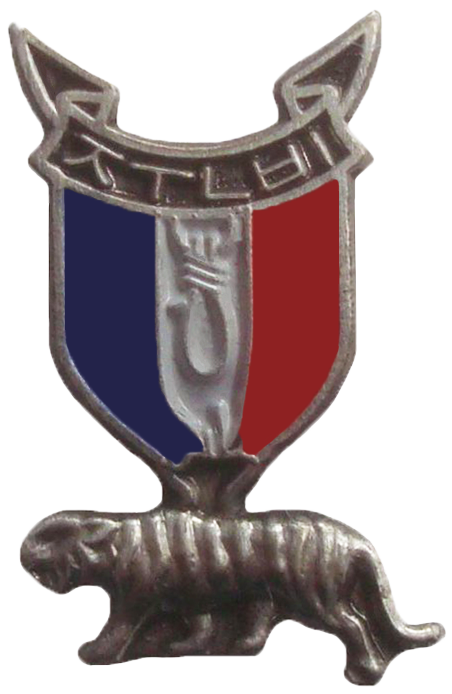 Some councils offer special Eagle Scout Pins that are given at Eagle Scout Recognition Dinners or other events. 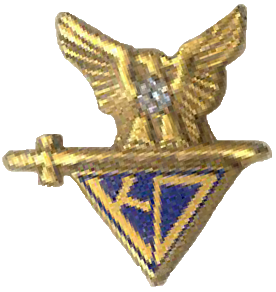 I am also looking for Knights of Dunamis Pins. 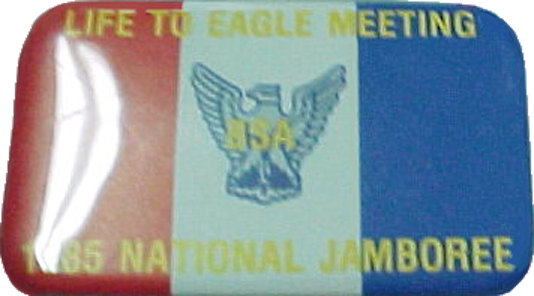 I purchase any pins that relate to Eagle Scouts.